St. Louis, Missouri is known as “The Gateway City,” a nod to its strategic location at the confluence of the South and the Midwest. This has made the town critically important to the American economy, and it continues to play this role right up to the present day. From education to bioscience to healthcare services, St. Louis is home to a host of thriving industries. AirFreight.com contributes to this vibrant economic environment by offering rapid air cargo services into and out of the city. 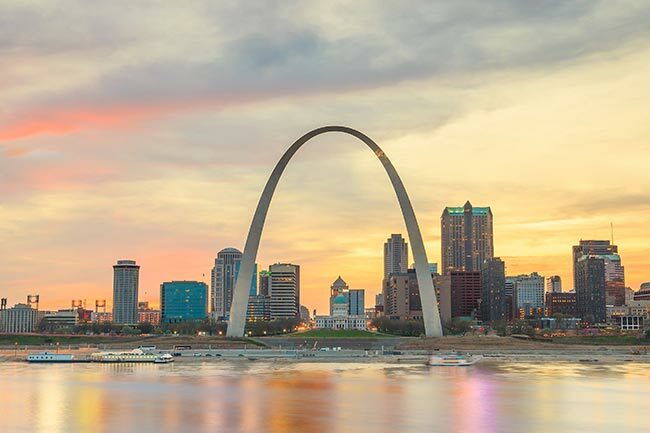 In this way, we keep St. Louis’s booming businesses supplied while connecting them to customers across the United States. Extending into neighboring Illinois, the St. Louis metropolitan area has a population of just under 3 million people. This makes it subject to all the logistical issues that plague large cities. To supply all these people with food, beverages, furnishings, and other critical consumer goods, carriers must operate on tight schedules. Meanwhile, other carriers have to supply the city’s bioscience and healthcare industries, which often involves trucking highly perishable goods from distant parts of the country. The risk of traffic congestion and breakdowns is thus high, putting St. Louis’s economy in a constant state of logistical jeopardy. AirFreight.com cuts through these logistical risks by providing air freight delivery solutions. We fly goods directly into all major communities in the St. Louis metropolitan area, including Chesterfield, St. Charles, Columbia, Jefferson City, Belleville, and St. Louis itself. In this way, we avoid traffic congestion and make sure all residents and businesses get the supplies they need on time. We also ship out of St. Louis, so that local businesses can deliver their finished products to customers across North America. AirFreight.com's success in St. Louis is in large part the result of our vast coverage network. We have vehicles, personnel, and affiliated airlines in all major US and Canadian metropolitan areas. This allows us to begin shipping to St. Louis in a matter of hours, or if we’re shipping out of St. Louis, it lets us have our staff at the ready to receive the goods in question. As a result, you never have to wait for quality air shipping services. 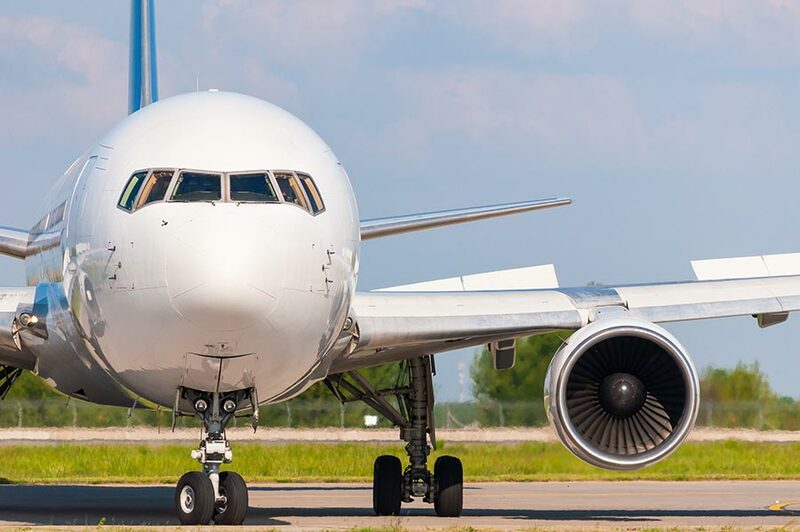 We keep your air cargo flight or connecting flights clear of inclement weather and congested airports. In this way, we minimize the risk of delays while lowering the average length of each delivery. We also track our goods while they are in the air, so that if something goes wrong, we can respond in time and limit the delay. In maximizing speed, AirFreight.com is careful not to let safety suffer. We take extensive precautions to make sure that your goods are delivered intact, regardless of how delicate or perishable they are. Not only will you get your order in time, but you can be confident that everything you purchased will be fully usable. For more information on deliveries in St. Louis and across the South and Midwest, visit AirFreight.com today or call (314) 269-1222.